The Strand has easily become one of the most frequent places I go ever since I moved to South Bay/Manhattan Beach. The Strand starts in Redondo Beach and ends in Santa Monica. 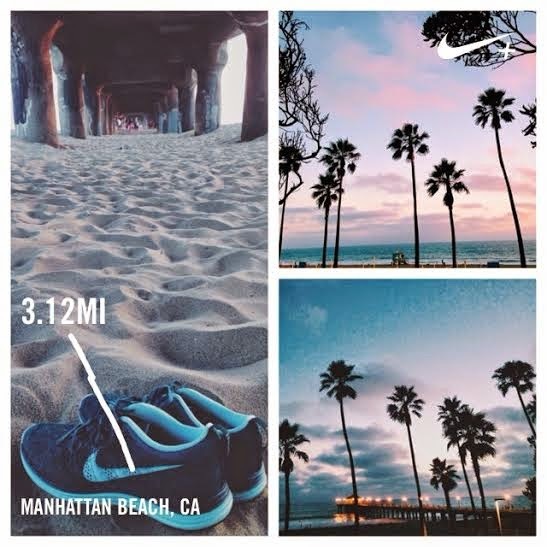 My typical run starts in Manhattan Beach, down to Hermosa Beach, then back to Manhattan Beach. This makes my run about 3-4 miles each time. Then I sit under the Manhattan Beach pier to cool down or jump in for a post-run ocean dip.